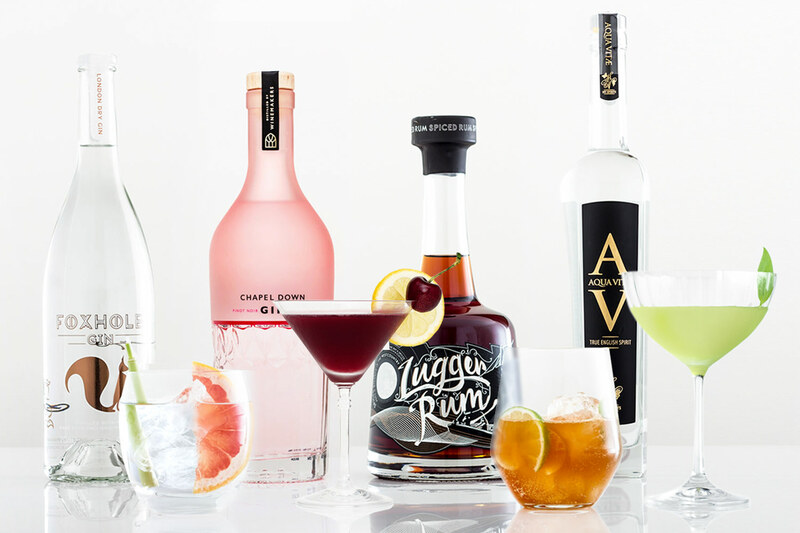 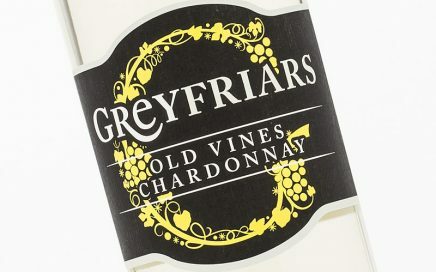 A punchy palate, packed full of zingy citrus fruit, with papaya and guava tropics. 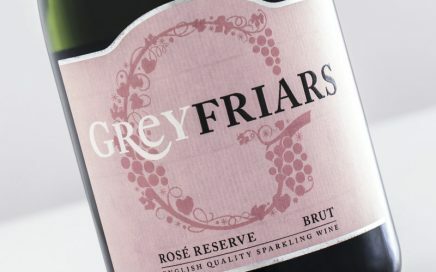 Delicate, feminine charms are echoed by beautiful aromas of wild strawberry, raspberry and cherry blossom. 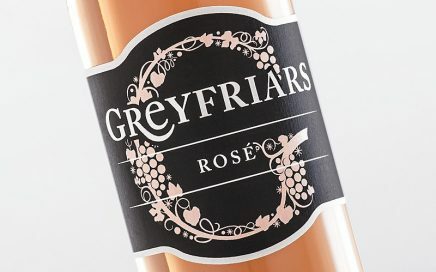 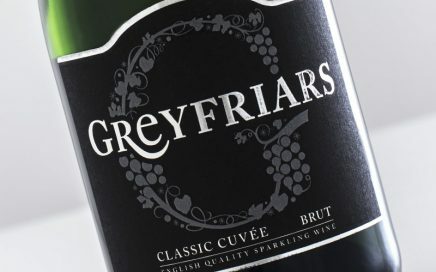 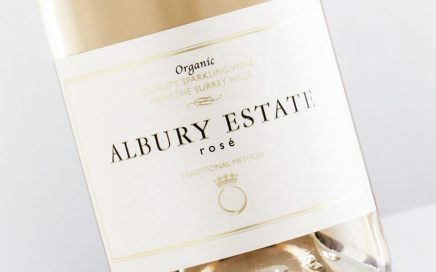 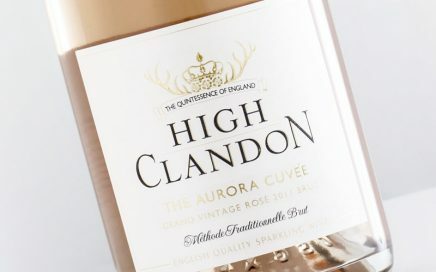 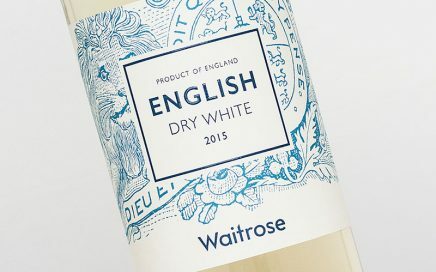 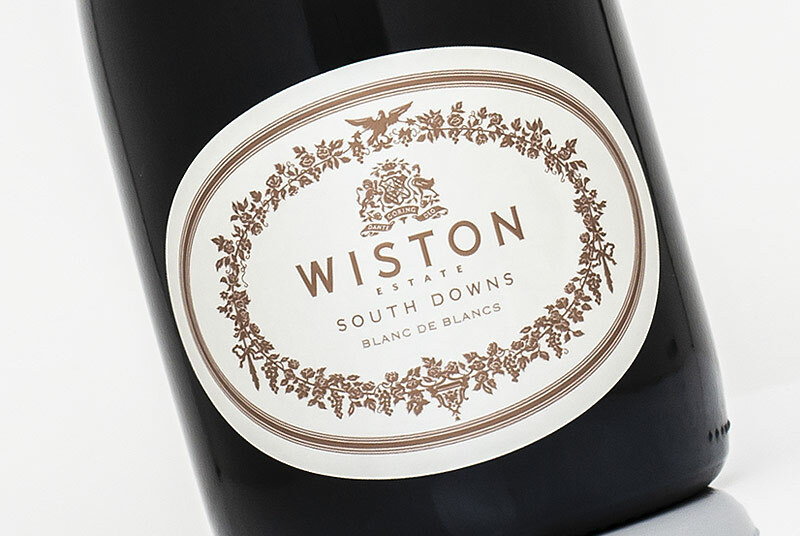 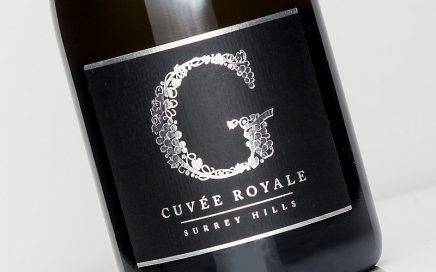 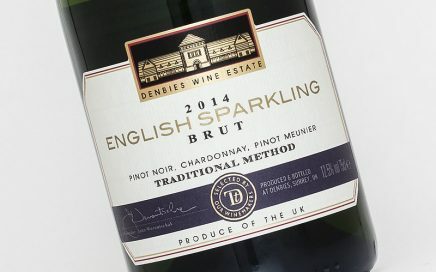 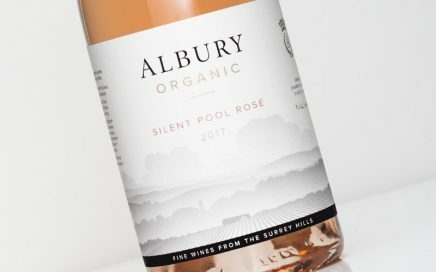 A superb English rosé with ripe strawberries, white peach and creamy textures on the mid-taste. 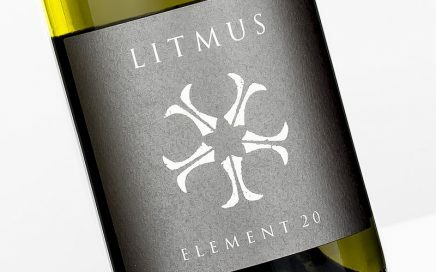 Refreshing citrus zest aromas, floral notes and springtime meadow grass. 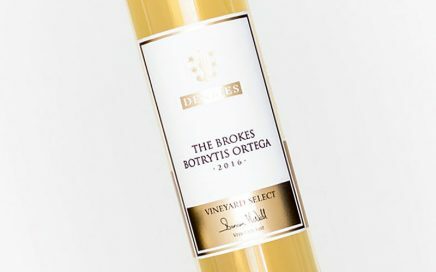 Sweet baked apple, apricot and rich biscuity pastry notes – very inviting! 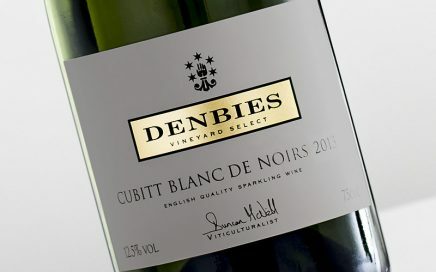 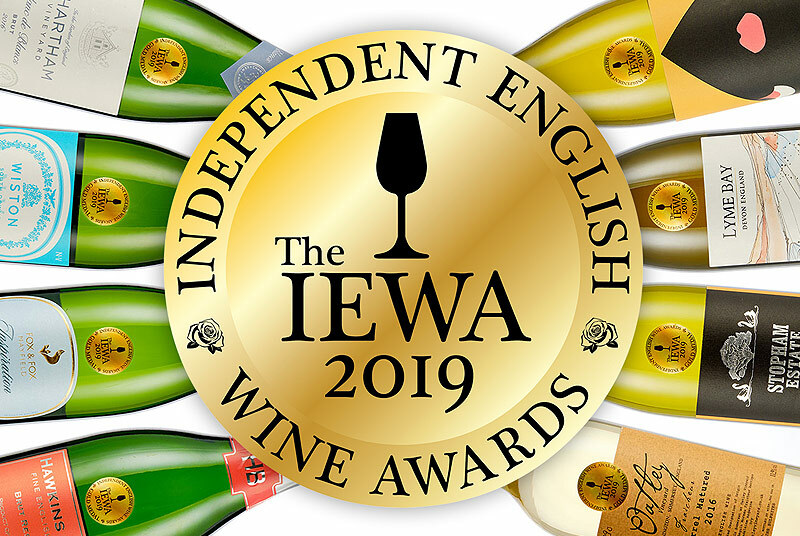 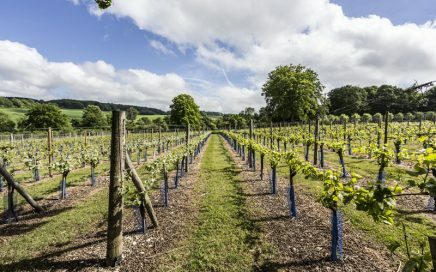 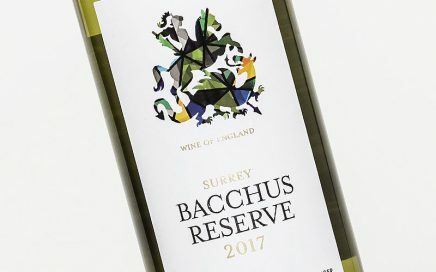 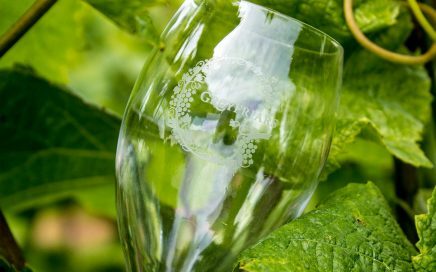 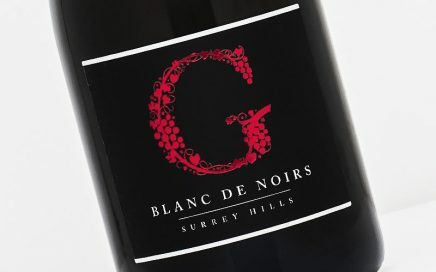 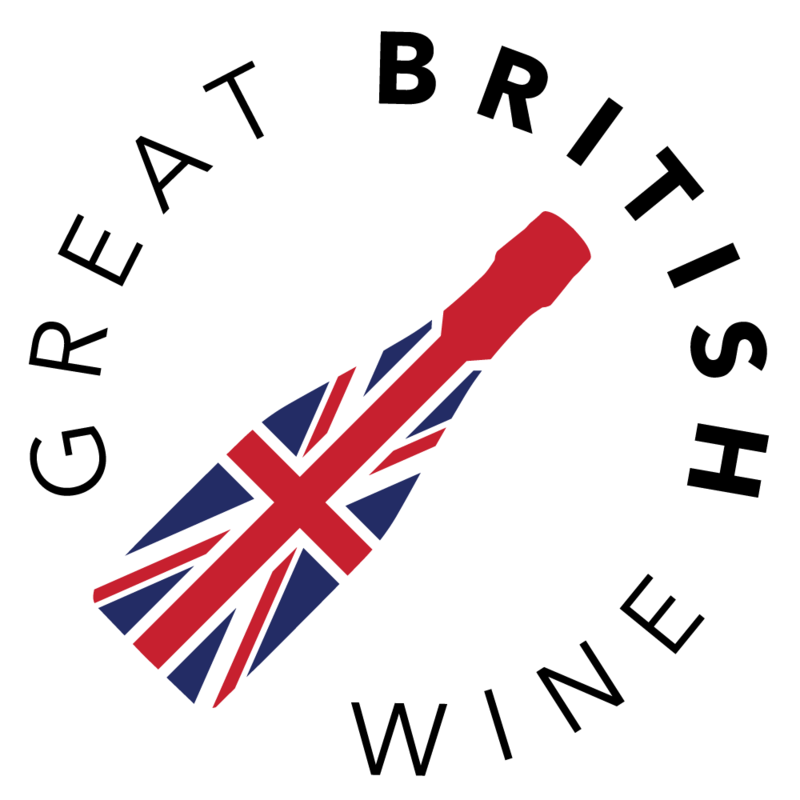 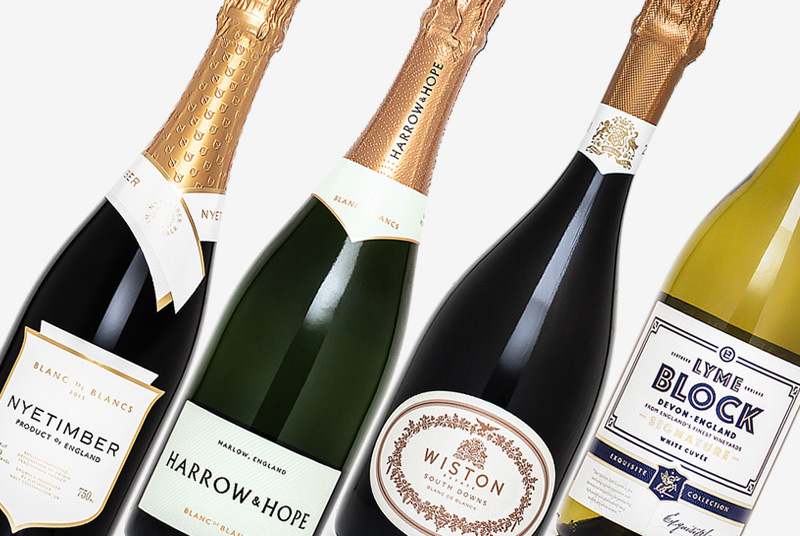 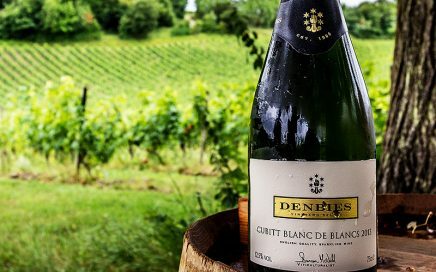 Returning to Denbies Wine Estate in Dorking, Surrey for a secret vineyard trail and exclusive tasting of some brand new wines. 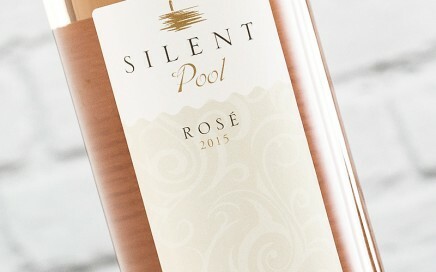 A crisp and delicate rosé with delicate creamy textures and red fruit on the finish. 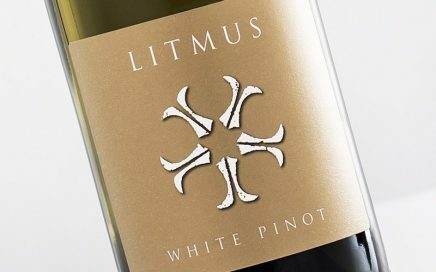 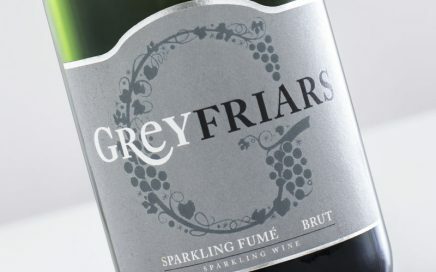 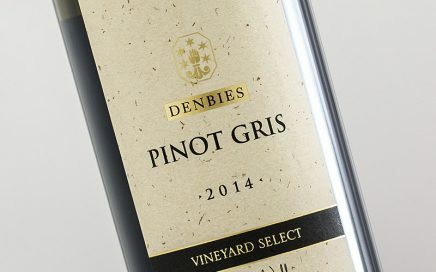 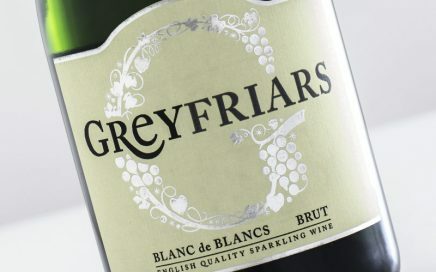 A texturally diverse Pinot Gris with honeyed notes and precise citrus acidity. 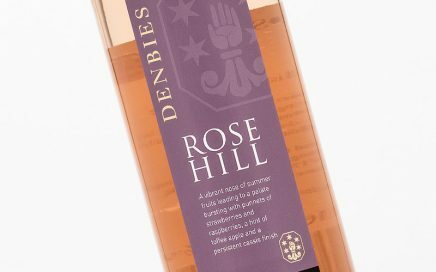 A clean and refreshingly fruity rosé, perfect for the summer!